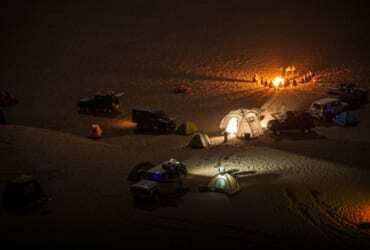 Explores some of the most remote areas of Iran deserts from the dunes of Lut desert to the Kalouts of the Shahdad. A wonderful experience of Iranian culture and hospitality! Get a taste of the distinctive Iranian traditions and culture and enrich your knowledge and experiences in life. 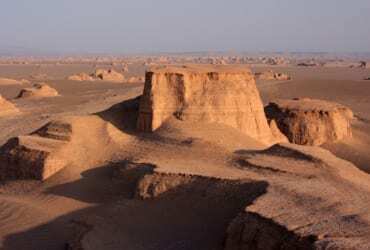 WHY CHOOSE IRAN DESERT TOURS? 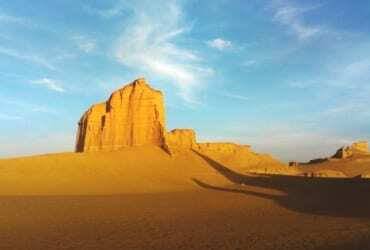 We are one of the pioneer companies based in Tehran who started offering Iran Desert Safari and desert trekking Tour. 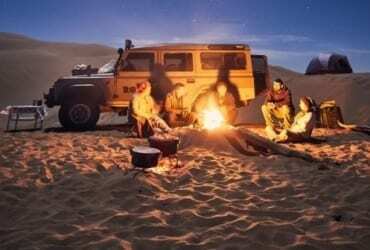 The company is known for excellent desert safari sites and warm hospitality to make sure, every guest who joins us, gets the best of the Iran desert safari and trekking tours. 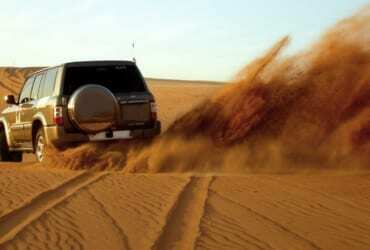 We make sure, Iran desert safari stays a lifelong memory for you. Join us for our next trip in Iran desert tours. Matt at the Desert of Iran!